One of the least understood topics for pistols is what caliber really means. 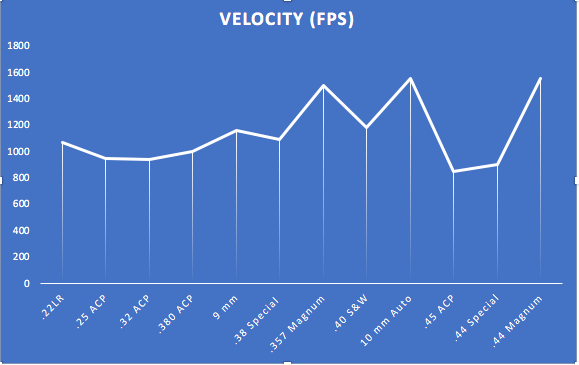 As a result, we made a handgun caliber comparison chart, and guide that faces this issue head-on. 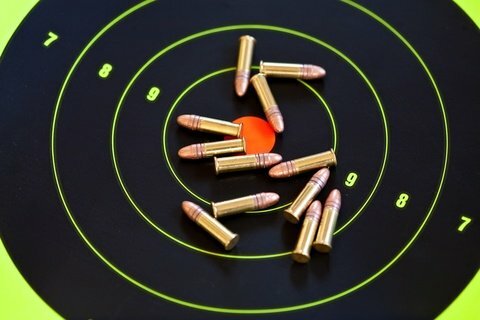 What Does Caliber Actually Mean? 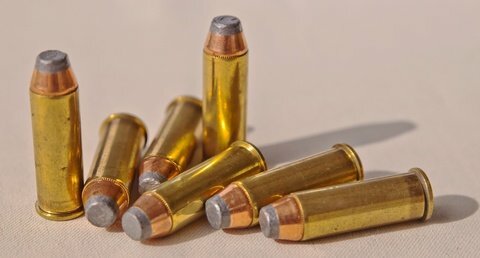 A common misconception is that a bullet is one unit of ammunition. However, technically bullets are only metal projectile. One unit of ammunition is called a cartridge. 1. A .22 caliber pistol gun barrel has a bore diameter of 0.22 inches. The diameter of the bullet, not the cartridge, is 0.22 inches. 2. Some calibers which descend from European rounds are expressed in millimeters, most notably the nearly-ubiquitous 9mm Parabellum or Luger. As you guessed it, a 9mm pistol has a bore diameter of 9 millimeters, and the bullet diameter is 9 millimeters. Simple stuff once you think about it. .22 calibers are notable as being one of the last remaining commonly-manufactured types of rimfire ammunition, i.e., rounds wherein the powder is set aflame by primer located in the rim of the cartridge. Most common pistol calibers today are "center-fire," with the primer located on a striking surface at the center of the casing instead. The rounds themselves differ only in terms of length and powder charge; all fire a small, light projectile most suited to target practice and small game hunting. The .22 has acquired a folkloric reputation for lethality due to its supposed propensity to bounce around inside a target; this has been widely disconfirmed by modern studies of stopping power. Twenty-five and thirty-two, the "sub-combat" calibers, occupy a strange space in the world of mainstream handgun ammunition. 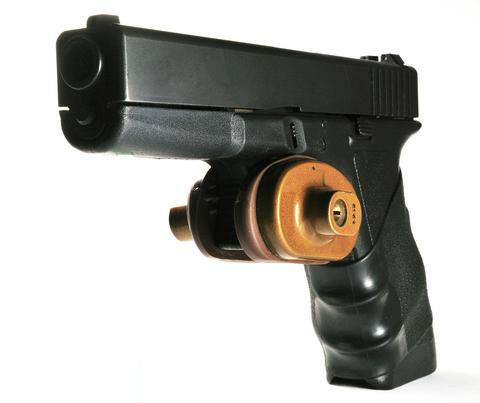 Both offer a light, short cartridge suitable for an easily-concealed handgun; neither offer particularly impressive ballistics. 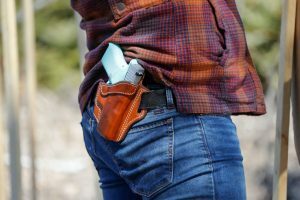 In fact, both are widely regarded in defensive handgun circles as being too underpowered for self-defense or hunting and too expensive for those multi-thousand-round days at the plinking range. Originally developed during the era of nascent semi-automatic pistols, both rounds were intended for self-defense but have since been supplanted by superior alternatives which offer more mass, velocity, or both. 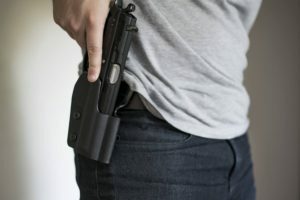 Outside of collectors' firearms and backup guns, neither cartridge is commonly recommended for everyday use. ​Note: .38 special is only available in a revolver. 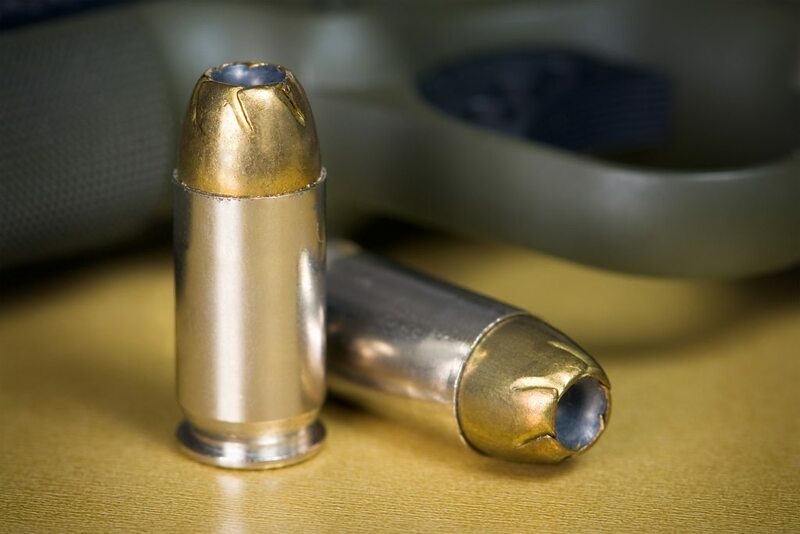 The smaller of the two magnums, .357, became one of America's most popular self-defense calibers when it was retooled from the existing .38 Special cartridge during the 1930s. 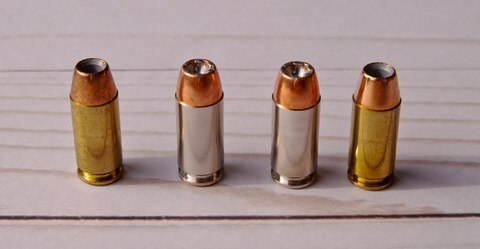 The .357 magnum and .38 special use similar bullets, but the .357 magnum has more powder in its round (even more than the .38 special +p), that results in increased pressure. 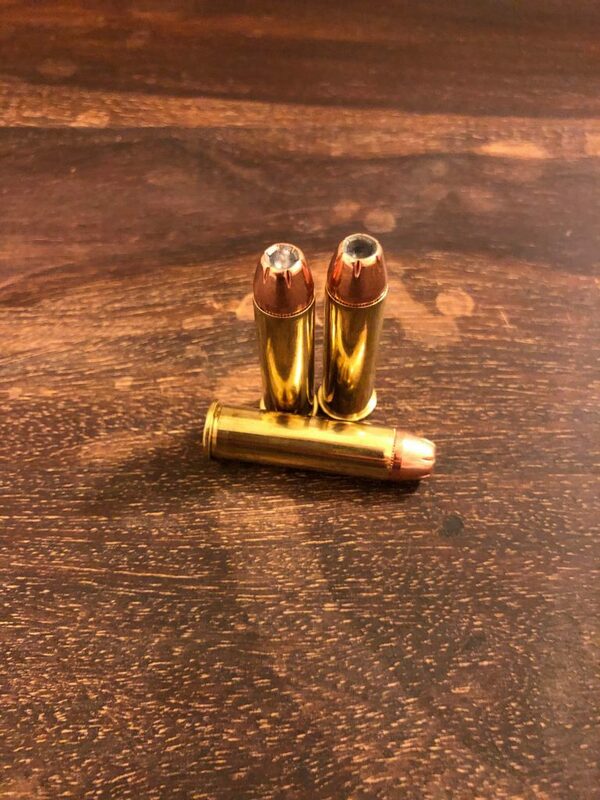 Contrary to popular belief, the case of the .357 magnum was not designed to be longer than the .38 special case to hold more gun powder but to prevent people from loading these into .38 special pistol. The .357 magnum results in higher pressure when fired compared to a .38 special. 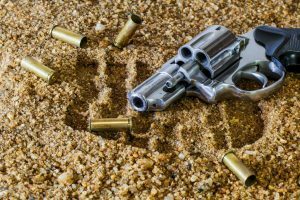 As a result, .38 special pistol cannot withstand the pressure from a .357 magnum round. A .357 magnum round shot in a .38 special gun would cause a lot of damage to the gun. 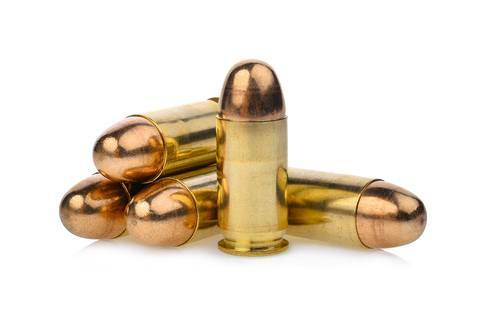 However, .38 special round can be shot in a .357 magnum pistol due to the .38 special lack of pressure generated when fired compared to the magnum round. Many people use the .38 special in a .357 magnum for target practice. In a nutshell, the .357 magnum is the upgrade to .38 special plan and simple. .44 and .357 magnums' felt recoil : Let us be clear, both these rounds kick...a lot. 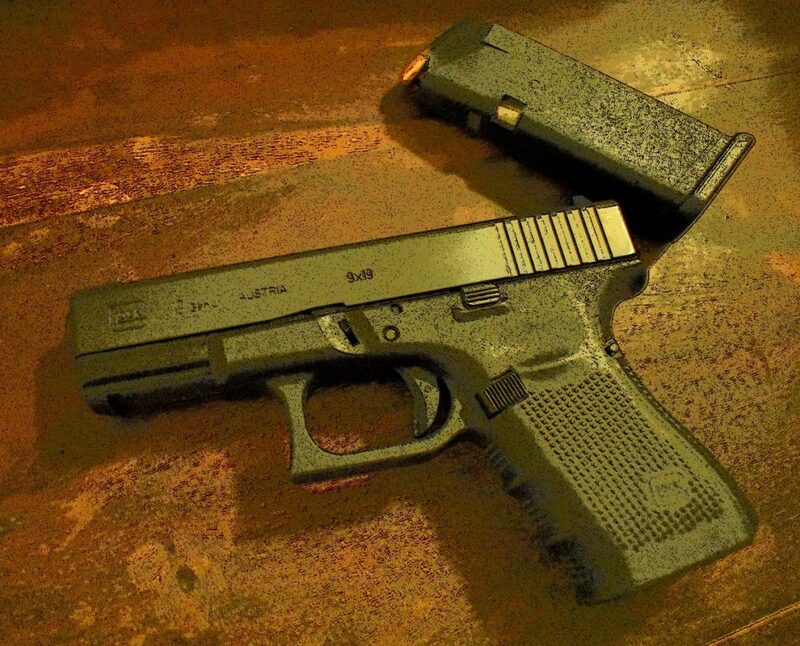 Many people do not shoot either rounds due to the felt recoil. 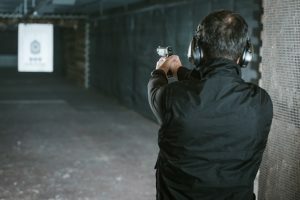 The larger .44 magnum came about two decades later, and both remain popular for self-defense applications and, to a limited extent, hunting with the .44 Magnum. There are carbines chambered in these types of ammunition exist, most of which mimic the lever actions of yesteryear modernized for today's ammo. The .44 special is the lower powered .44 caliber that is used mainly for targeting practice. Due to the higher pressures involved, very few semi-automatic firearms are capable of feeding magnum rounds; an exception is the Israeli Military Industries Desert Eagle pistol, of Hollywood fame. Versions of the Desert Eagle exist chambered in .357 magnum, .44 magnum, and Action Arms' proprietary .50 Action Express magnum round. 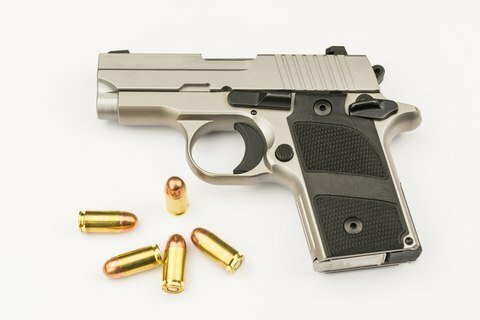 The .380 ACP has a similar diameter as a 9mm caliber. As a result, the .380 ACP makes up the smallest of the combat calibers with a moderate-diameter bullet and a small charge of powder intended for controllable recoil in small-frame automatics. The world's most popular pistol round, the 9x19mm Luger or Parabellum was designed for military and police applications. 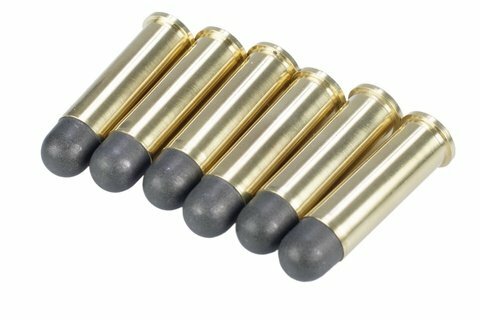 Militaries and police take advantage of the cartridge's superior ballistic characteristics and relatively lightweight. 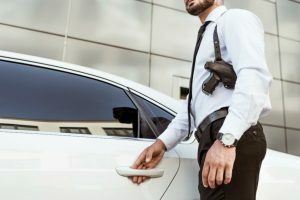 As a result, more than half of US police are issued handguns in this caliber, and it remains one of the most popular ammunition types for submachine guns as well. Its secret lies in the high velocity of the relatively small round; while only three-hundredths of an inch wider than a .32 ACP. Did you know: .380 have been known to have as much as a moderate kickback when fired. It all depends which gun you use the round in. The forty-caliber cartridges, .40 Smith & Wesson and its longer cousin, 10mm Automatic, offer larger, heavier bullets than most pistol cartridges without sacrificing too much in the way of velocity. Initially developed in the 1980s, the 10mm Auto rose to brief prominence after the FBI selected the round to replace their .38 Specials and 9mms. This decision was made in the wake of a disastrous shootout in Miami. During the shooting, a bank robber was able to continue killing and wounding FBI agents despite having been struck half a dozen times by their handgun bullets. The big 10mm round and large powder charge proved seriously capable in the right hands, but field testing revealed that the powerful recoil and large size of handguns chambered in 10mm made it difficult for most law enforcement officers to make follow-up shots reliably. A shortened spinoff, the .40 S&W, garnered widespread acclaim and rapidly became one of the most popular defensive handgun calibers. In many senses, .40 S&W straddles the line between the small, high-velocity 9x19mm round and the large, lower-velocity .45 ACP; many varieties exist which allow shooters to select their favorite balance of mass and projectile velocity. The practice of naming newly-created calibers by their intended firearm continues to this day. ​One of the twentieth century's best-known pistol cartridges, the old.45 Automatic Colt Pistol cartridge originally supplanted the .38 Long Colt cartridge after the Moro uprisings in the Philippines showed a need for better stopping power in the pistol cartridges issued to the US military. 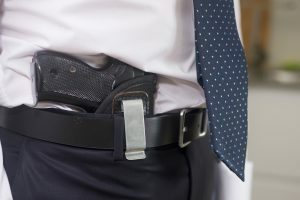 (For more information on the history of this old cartridge, check out our guide to the best IWB holsters for 1911 pistols). Its low muzzle velocity is sufficient for penetration, and the round relies on its weight for its lethal characteristics. 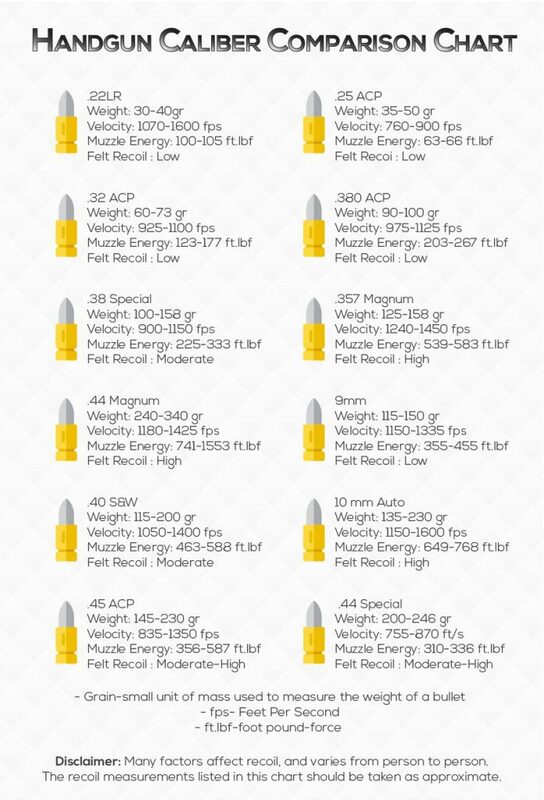 A pistol caliber comparison chart will typically list this as the largest of common self-defense rounds by caliber alone. 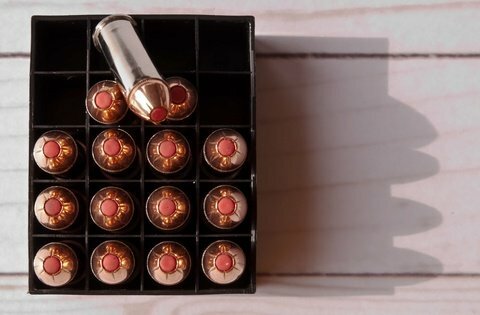 While it lacks the sheer destructive power of other large cartridges such as the .44 Magnum, the .45 ACP allows for much quicker follow-up shots due to its lower recoil. On the downside, the round's large diameter means that most handguns chambered for this cartridge hold fewer rounds than their 9mm or .40 S&W equivalent. To clarify, whether you're equipping yourself for target practice or self-defense, the choice of caliber can make quite a bit of difference. As larger rounds require more material to manufacture and less-common rounds receive less benefit from economies of scale in their manufacturing, common calibers such as 9x19, .40 and .45 tend to dominate the mainstream handgun market. 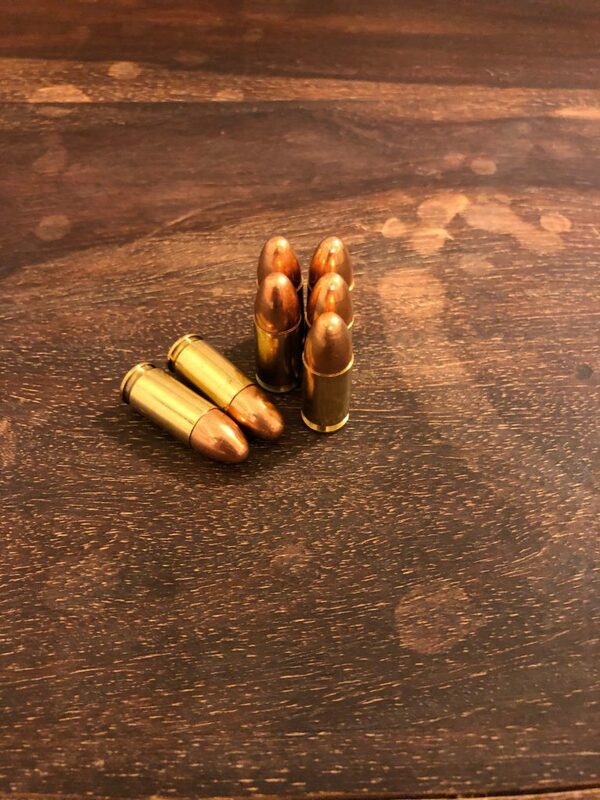 Plinkers gravitate toward the small end of the spectrum, while those needing protection from ornery wildlife commonly relies on magnum cartridges to bring them home safe. Whatever your needs, check out our pistol caliber chart and learn more about your favorite caliber. 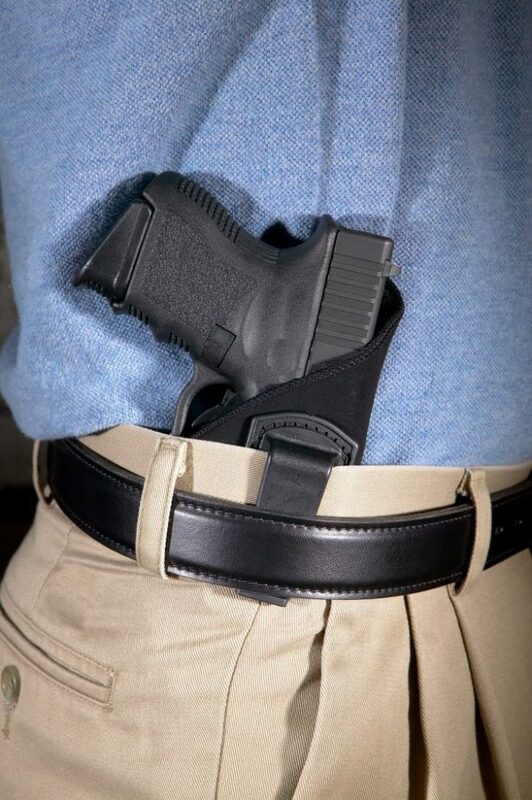 Once you have purchased the correct caliber pistol, check out our Best IWB Holster Review to find the holster that is right for you. Until next time, stay safe and stay on target!